It’s easy to get caught up in the daily grind and forget to step outside routine to learn, grow, and connect. This year we’ve decided to shake things up. We’re sending 5 of our team members across the country to meet with with some of the best-of-the-best in SaaS. SaaStr Annual is one of the largest events of executives, founders, entrepreneurs and VCs in the world. Over 12,500 attendees make their way to the Bay Area for 3 full days with 200+ sessions led by leaders in business software like HubSpot, Dropbox, Stripe, Zoom, and many more. The SaaStr community is about sharing and learning amongst peers representing a variety of roles, functions, industries, and geographies. Our team is looking forward to representing Columbus, OH as one of the top rising cities in the nation for technology and entrepreneurship. 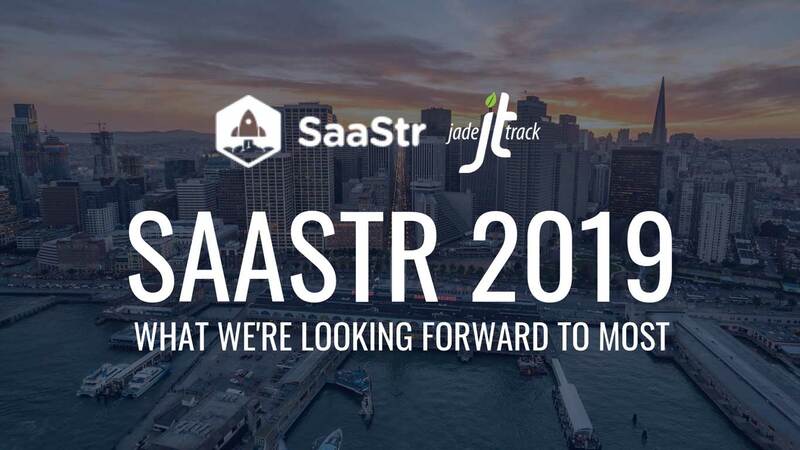 So in the spirit of spreading our enthusiasm for all things SaaS, we’re sharing a few things we’re looking forward to most at SaaStr Annual 2019. If you’re a SaaS enthusiast as well, follow along and connect with us on LinkedIn or Twitter @jadetrack! A Greek Philosopher once said, “change is the only constant in life.” We tend to agree! 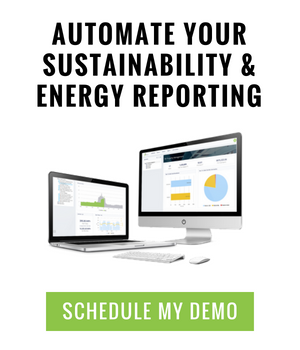 As a growing business we understand the importance of evolving our product to meet the needs of the market and doing everything in our power to make life easier for our busy customers. What Sessions Are We Adding To Our Schedules? Each day at SaaStr has a theme. Day One – Scaling. All about how to build, grow, and scale. Day Two – Mythical Creatures. Learn from unicorn and startup success speakers. Day Three – Money Day. 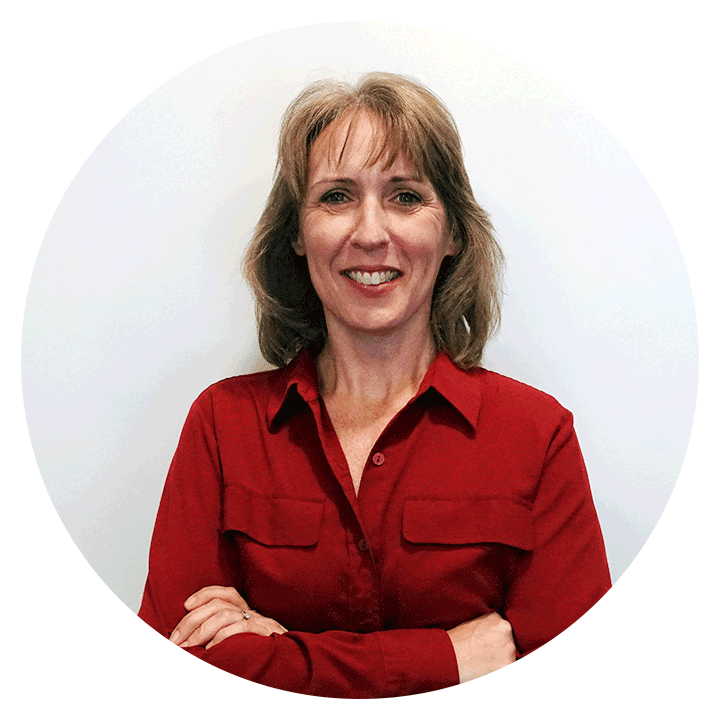 For all topics related to money – raising & spending it. Looking to learn more about the sessions? You can find a detailed agenda on all the action here. What We’re Most Excited About? There’s a lot to be excited about! The entire week is jam packed with some really cool events. Even the Arts District on First Avenue has been reserved on Wednesday evening for informal meet-ups at the best spots in town. There’s a lot the team hopes to bring back from the SaaStr experience, including a rejuvenated sense of excitement for the upcoming year and our aggressive plans for growth! None of which would be possible without mentorship and collaborative learning.